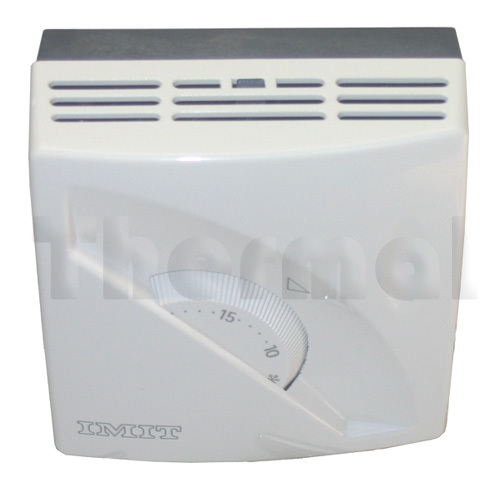 Thermal Products stock a large variety of replacement thermostats that suit a variety of applications. 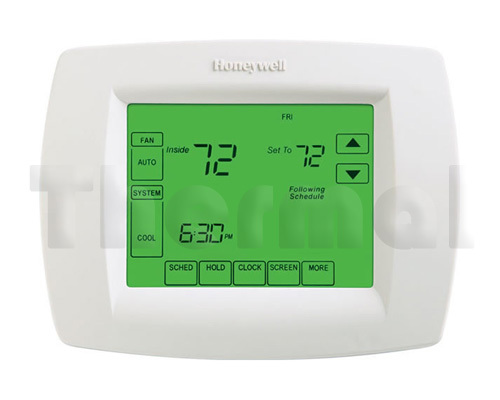 And for those thermostats we don’t stock we can usually source the specific part, or suggest a more readily-available equivalent. 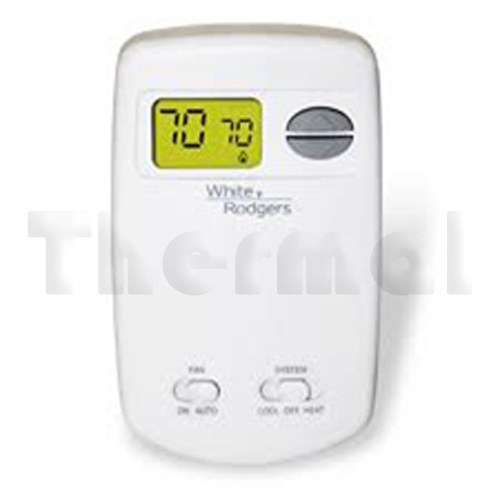 The RAA11 is a Tamper-proof thermostat. 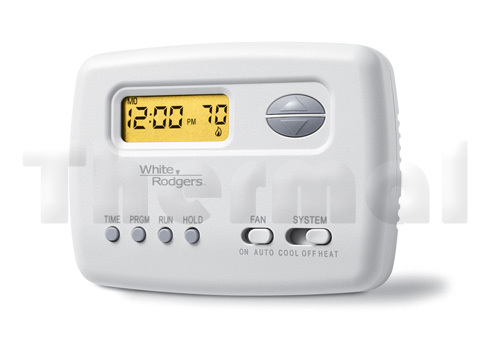 The Faceplate is blank, with the temperature Dial inside the Thermostat. 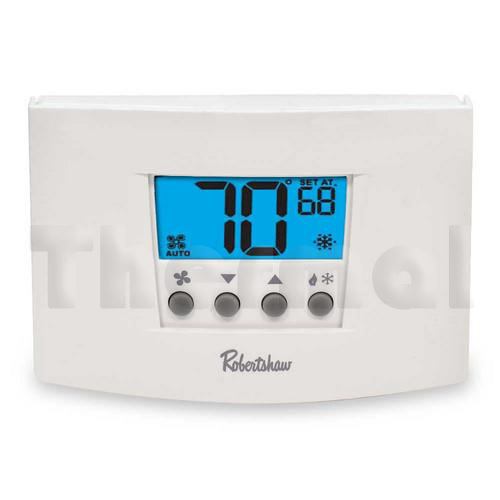 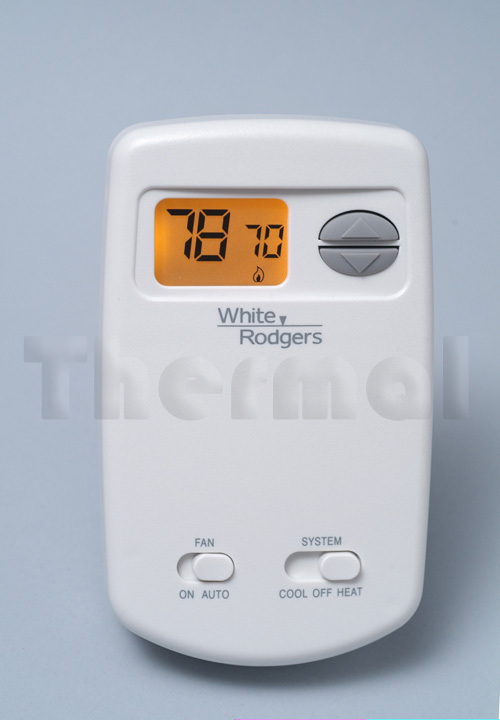 The RAA31 is a heating OR cooling manual adjusting room thermostat. 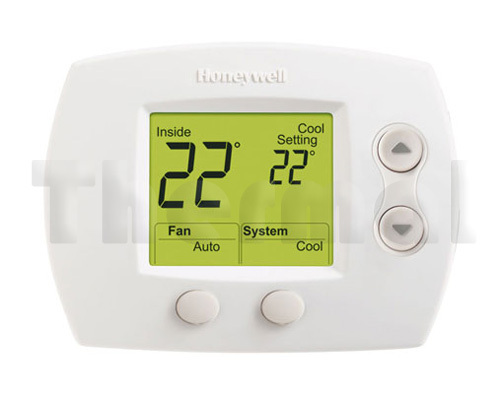 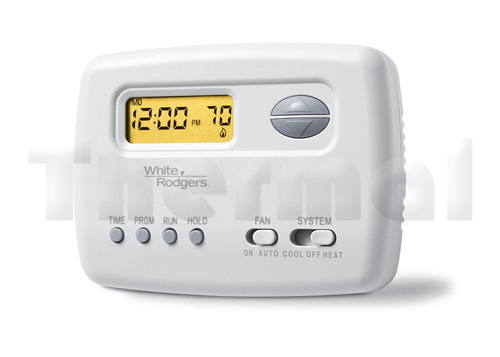 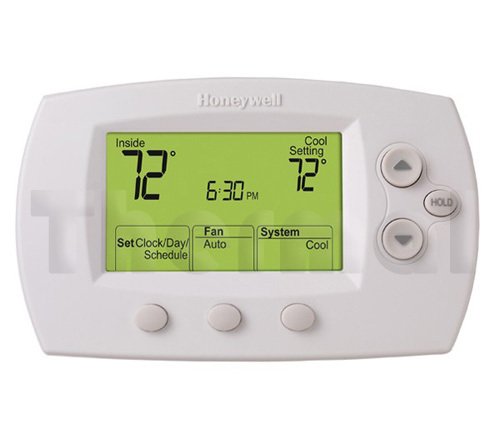 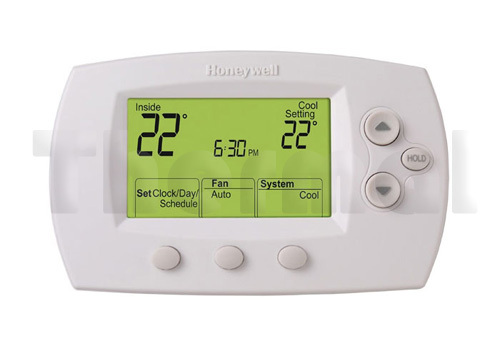 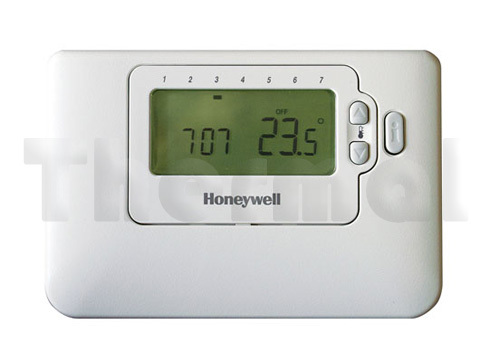 24…250V, this non-programmable thermostat features a range from 8 to 30°C. 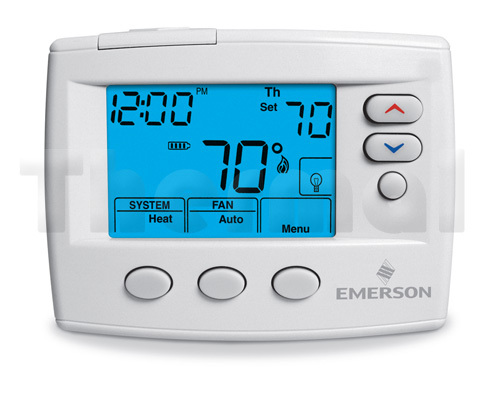 The RDE100.1 is a super-slim room thermostat. 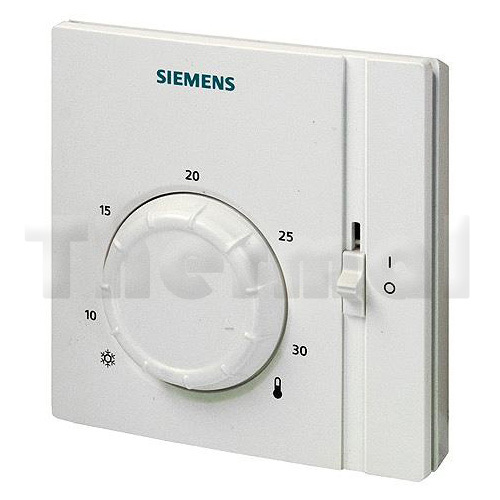 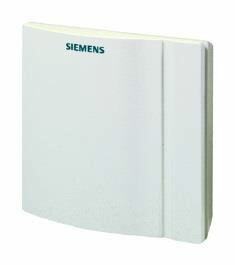 7 Day programmable, 24 periods per day with On/Off/Program functions. 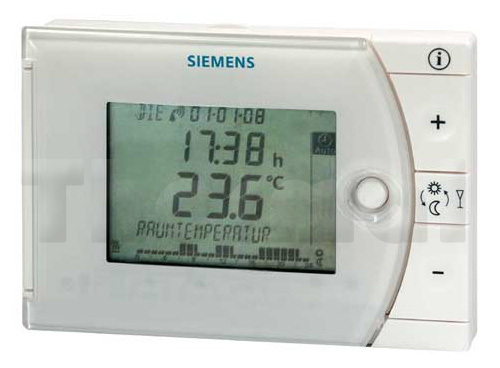 Easy to program, 5–35°C temperature range, in 0.5°C increments. 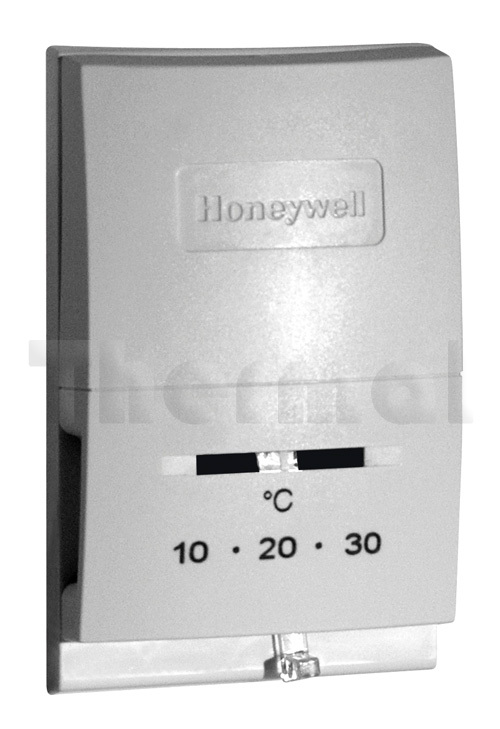 The 100.1 controller is a 24V control with 2×AAA battery back up. 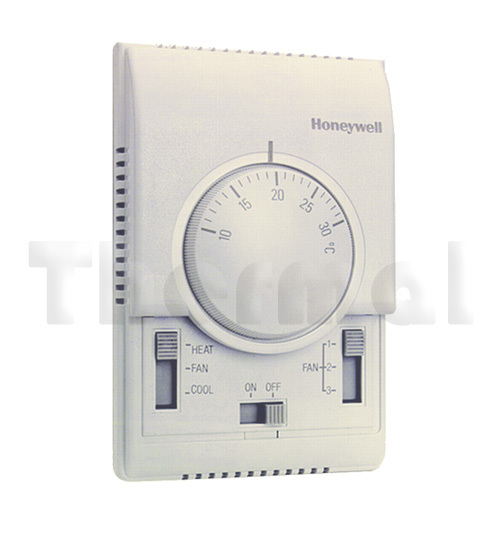 Can be used to control thermal actuators, zone valves, gas or oil burners, fans & pumps. 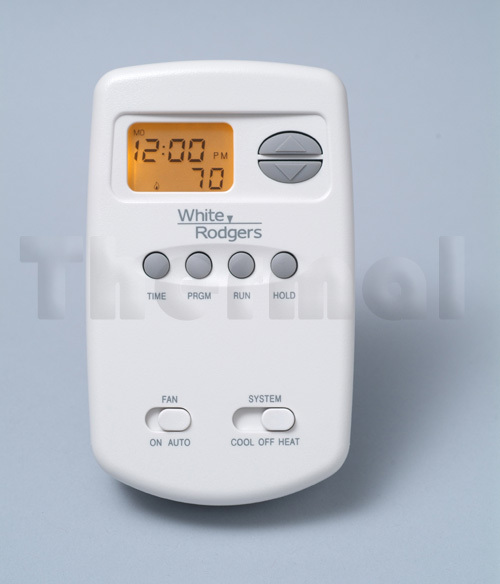 The REV13 has 5 operating modes and a unique wheel button operation for menu/submenu selection. 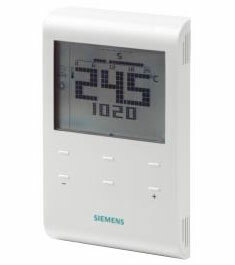 Suitable for 24/240VAC 6(2.5)Amp operation, and takes 2×AAA batteries .It can be used to control solenoid valves for instantaneous water heaters and atmospheric gas burners, forced draft gas or oil burners, circulating pumps in heating systems, zone valves, electric direct heating systems or fans of electric storage heaters and thermal actuators. 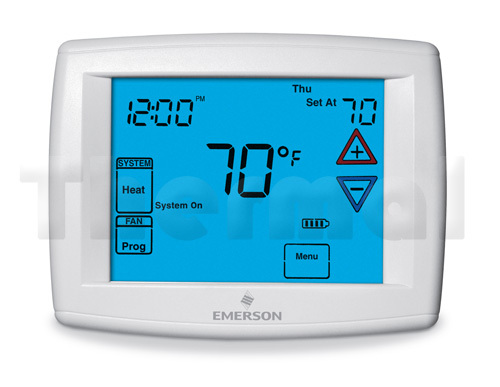 The REV17 has 5 operating modes and a unique wheel button operation for menu/submenu selection. 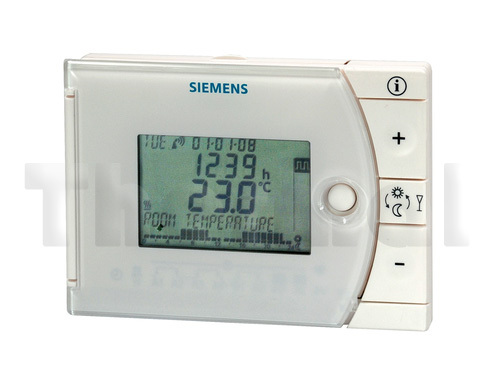 Mains-independent room temperature controller. 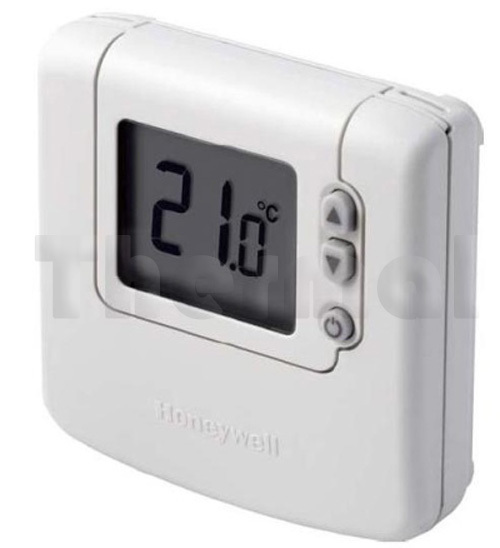 Choice of operating modes: automatic with maximum 3 heating periods, continuously comfort mode, continuously economy mode, frost protection with one 24-hour operating mode and one heating period. 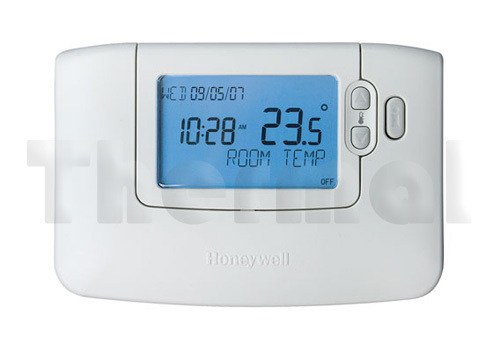 The TA3 is a room thermostat equipped with gas filled bellows. 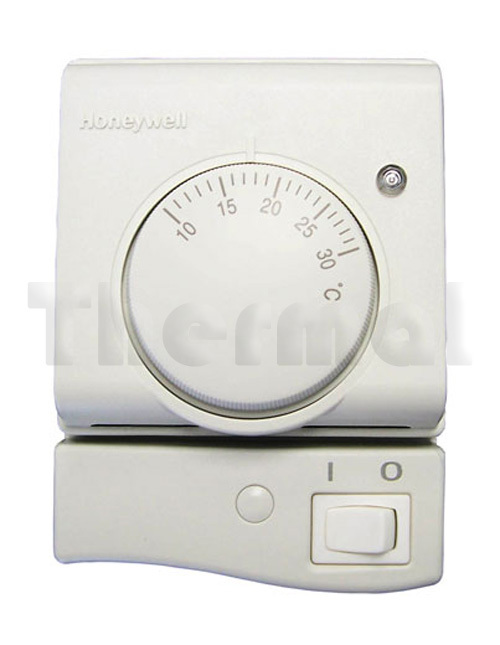 It features a modern design with an ergonomically designed easily removed knob.